I’ve been using Kodi (xbmc) for a very long time and I have dabbled with many different ways of delivering the video. Like many people I suffered endless issues with buffering and pixelation. In 2008 I got a Sony HTPC - the one that looks like a trash can. It served well for a while but really didn’t have the horsepower. All my movies back then were 480. Over the years I have learned a lot of lessons and made a bunch of purchasing decisions, some dumb, some excellent. One of the best decisions I made was to buy a Mac Mini in 2011/2012. I don’t remember exactly when - the memory fades. It’s my HTPC and all it does is run KODI. Around the same time I discovered NAS technology and got my first Synology 2 bay unit. I still have it gathering dust in the cupboard. Correction - the Mac mini also does FaceTime, occasionally. Originally I had a 40” Sony HD TV, migrated to a SAMSUNG 46” LCD, then a SAMSUNG 55” Series 8 LED, and just recently a 65” Samsung curved QLED (in the picture). 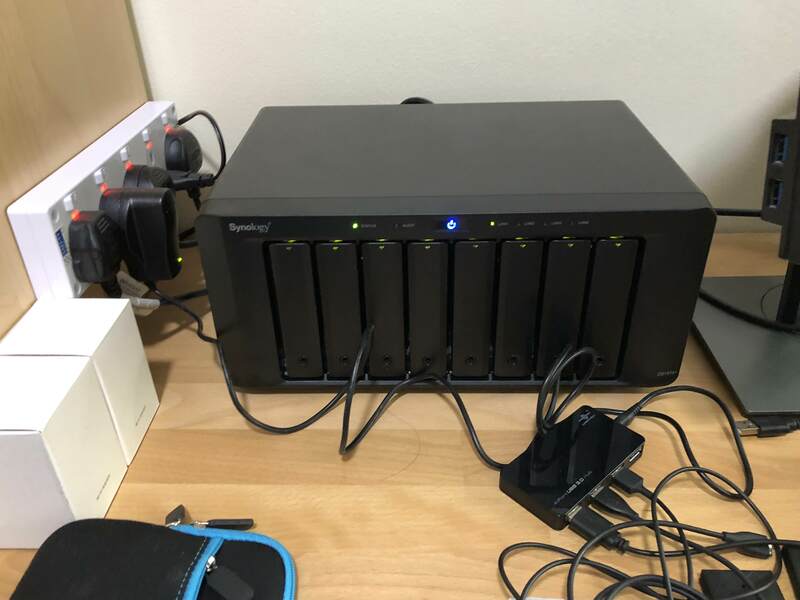 My NAS has also migrated up from a two bay to a 4, then a 5, then 2x5, then 8+5 and now migrating that last 5 onto another 8. I use WD Red 3TB drives because the offer the best value for money and I have less failures on them. I have tried pretty much everything. I have added a UPS for the NAS’s as well as we have suffered quite a number of power outages. 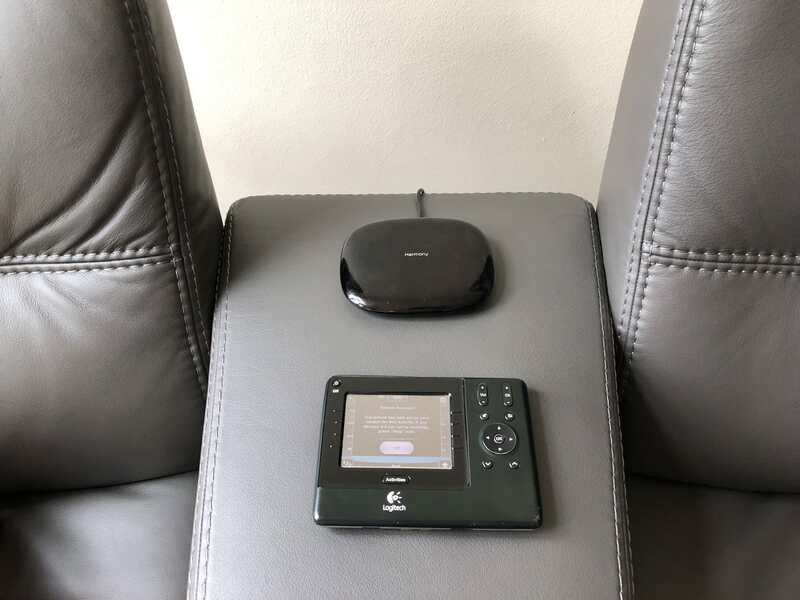 The Logitech remote you see was purchased in 2009. It has its original screen and original battery still, despite being used every day for more than 9 years. I have purchased a new screen as there is a row of dead pixels at the bottom of the display so it will die eventually. I also managed to pick up a BNIB unit exactly the same on eBay for a bargain price last year and have that as backup. Thus remote was expensive when I bought it but has been the best remote I have ever used and really when you think about it, amazing value for money. No other component of this system has lasted 9 years with plenty of life still left in it. My AV Receiver is third generation for me. All Onkyo. The first one was a really basic 5.1 that came with speakers - I still have it but it doesn’t switch HDMI audio, so I had a lot of extra cables for the optical audio connections. My 2nd one solved the problem but got killed by lightning. This new one is my first 7.1 system though and you can see I’ve added two new speakers either side of the TV. The ceiling speakers are Jensen as are the new wall speakers and they’ve been amazing. My sub-woofer is Dali as is my Centre speaker. I have a Singtel IPTV and an Apple TV configured and I am now playing with the Amazon Echo Dot and Alexa. I had purchased a Harmony Hub about 4-5 years ago to see if it was worth upgrading my display remote, and discovered that it works beautifully with Alexa. Now I’m trying out the Kodi Alexa skill and maybe - just maybe the old Logitech remote will be retired. My house is wired Cat 5 so I don’t use WiFi for anything - except Alexa now and the Harmony Hub. 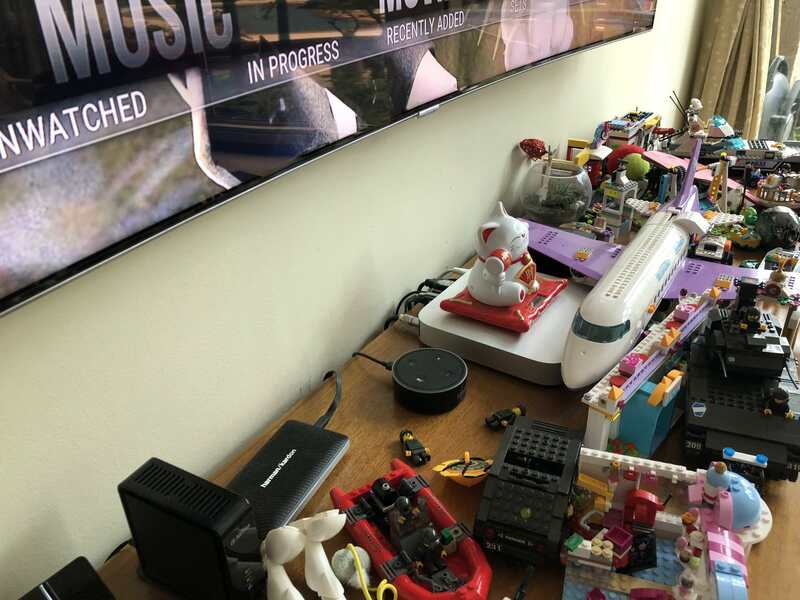 Incidentally, my ceiling fans, air conditioning and lights are all configured into the Alexa Scenes and Logitech activities so a single command will bring everything on together. Nice set-up, not to dissimilar to mine except my stereo is very old 5.1 system. 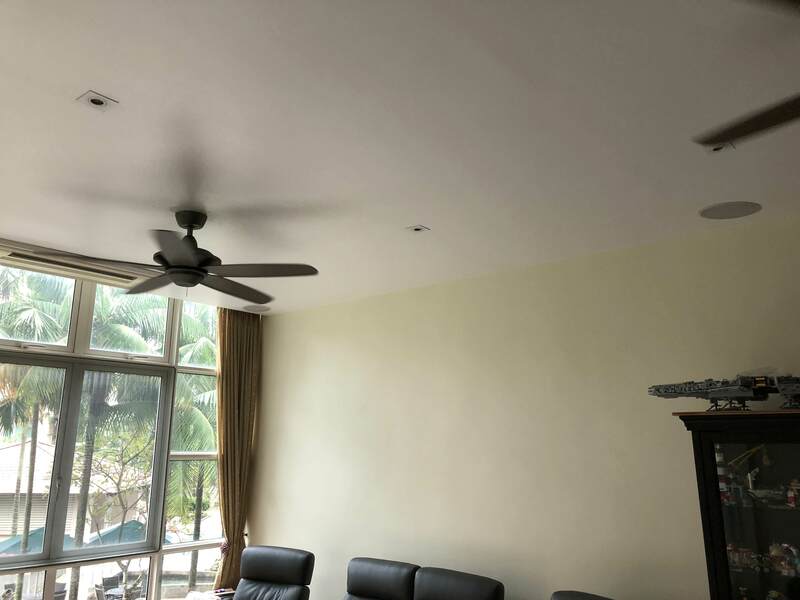 When you say 7.1, you have three front speakers (two either side of the TV and centre below in the cabinet) and four ceiling mounted speakers? 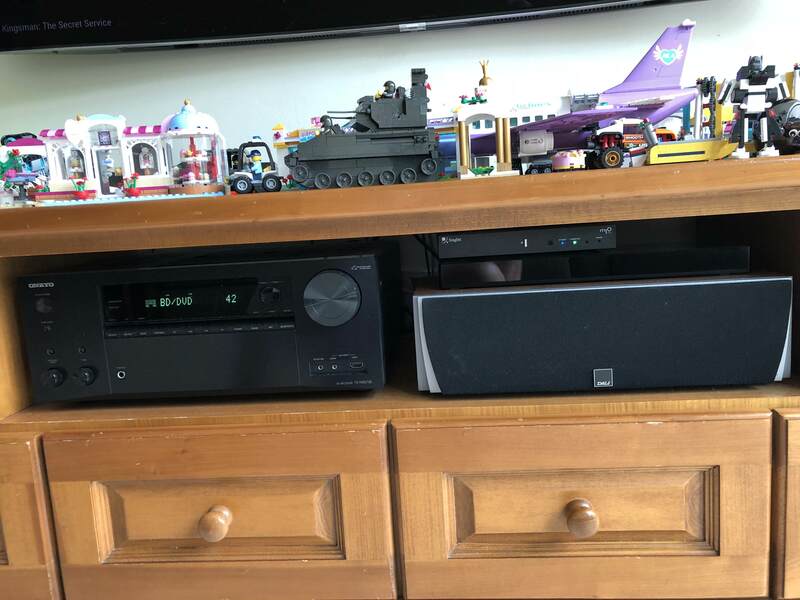 (2018-09-07, 09:10)Carnigg Wrote: Nice set-up, not to dissimilar to mine except my stereo is very old 5.1 system. 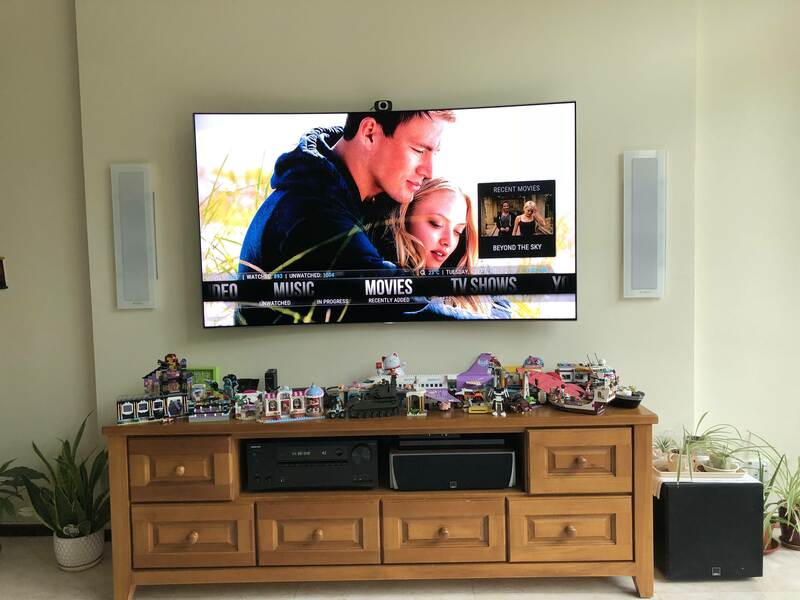 (2018-09-04, 07:18)pbarr Wrote: I’ve been using Kodi (xbmc) for a very long time and I have dabbled with many different ways of delivering the video. Like many people I suffered endless issues with buffering and pixelation. (2018-09-04, 07:18)pbarr Wrote: he TV. The ceiling speakers are Jensen as are the new https://tutuapp.uno/ , https://9apps.ooo/ , https://showbox.run/wall speakers and they’ve been amazing. My sub-woofer is Dali as is my Centre speaker. Quote: I have a Singtel IPTV and an Apple TV configured and I am now playing with the Amazon Echo Dot and Alexa. I had purchased a Harmony Hub about 4-5 years ago to see if it was worth upgrading my display remote, and discovered that it works beautifully with Alexa. Now I’m trying out the Kodi Alexa skill and maybe - just maybe the old Logitech remote wil *removed* be retired. What is the f-ing point in quoting such a long post including the photos, and then simply say "looks good" ?!? (2019-02-09, 14:19)ibrahimoviczlatan205 Wrote: Now I’m trying out the Kodi Alexa skill and maybe - just maybe the old Logitech remote wil *removed* be retired. Congratulations, you've just lost your forum membership.